CHATHAM COUNTY, North Carolina (WTVD) -- The Chatham County Sheriff's Office has charged a man from Chapel Hill with multiple crimes involving a victim under the age of 12. Jeffrey Behun, 62, was charged with four counts of felony indecent liberties with a child and one count of felony statutory sexual offense. 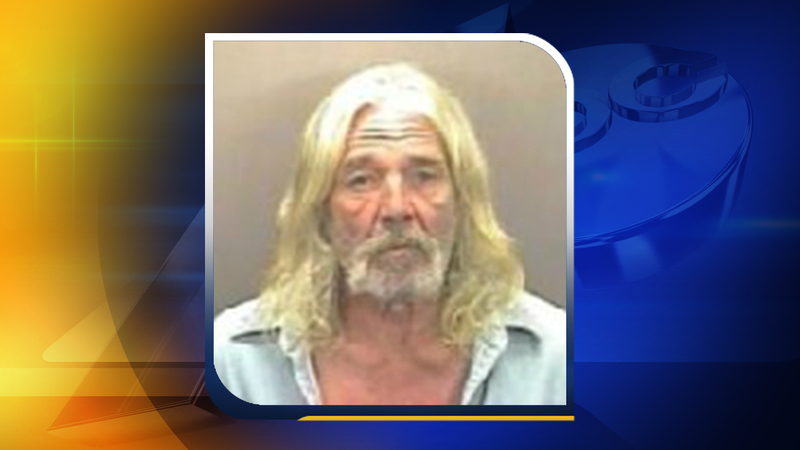 According to reports, he's accused of multiple offenses in Orange and Chatham counties. Behun was placed under a $20,000 secured bond and is scheduled to appear in court on Jan. 23.